Surveys have shown that people with hair not only look younger, but are also consistently associated with more positive attributes than people with thinning hair. This highlights the obstacles that hair loss can create in everyday life. Our hair system can help solve these problems for you. This innovative system is one of the very best solutions for those with full or discreet patches of hair loss. As a non-surgical solution, this system is non-invasive and will last for up to seven weeks. Our customisable hair system uses human hair with the most advanced, undetectable hair replacement skin technology, which will be made to fit the area you wish to cover. This will create an exact match with your hairline for a completely comfortable and realistic result. Each hair system will be perfectly tailored to replicate your natural hair for a flawless finish that will look and feel great. Having a custom made hair loss system means you have far more options in choosing the hair style you want, and our hair loss specialist will style your hair system so that it blends in perfectly with your own hair. We offer a complimentary 15 minute consultation to assess whether our hair loss system is the right option for you where you can ask any questions you have about the process. 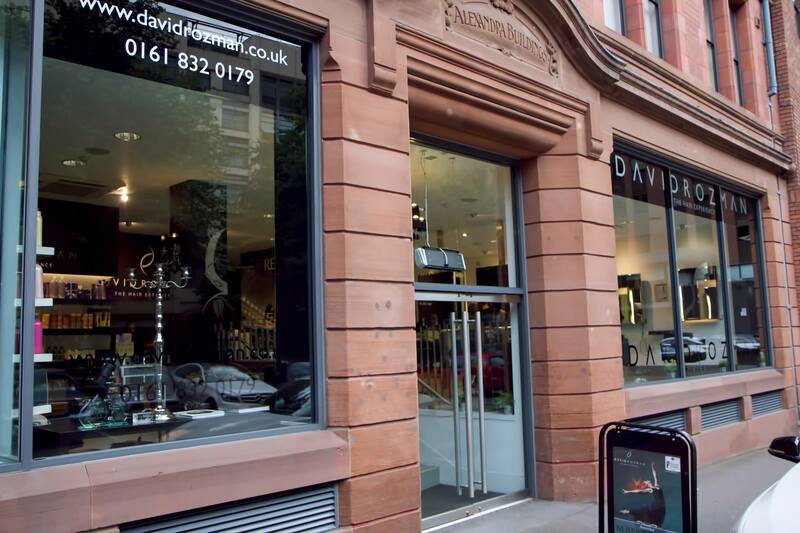 If our hair replacement service is suitable, the team at David Rozman will also be able to look at the texture and colour of your hair in your consultation, so that a perfect match can be made for when you come in for your appointment. Our system has made such a difference in helping people regain their self-confidence, because your hair shouldn’t compromise the way you live your life; it should be designed to suit your life. For more information about our services, call us at the salon or book online for your free consultation.